GrowJourney is an organic gardening company founded and operated by organic gardeners and gardening teachers. Everyone on our team has years of experience getting soil under their nails—from our founders to our CFO to our data engineer. We understand the challenges and needs that gardeners have—because we’re one of you. When we’re not coming up with new ways to “make organic gardening simple” for other gardeners, there’s a good chance we’re outside doing what we love: building healthy living soil and harvesting baskets full of organic, heirloom produce to enjoy with the people we love. Self-described “plant nerds,” the von Franks want to make it fun, easy, and affordable for people to grow their own organic food using the principles and practices of permaculture/agroecology. In the process, they want to help save the world’s heirloom seeds, 95% of which have been lost forever over the past century. Increasing agrobiodiversity also means creating and promoting “new heirlooms”—a decentralized, democratized process involving both professional farmers/seed breeders and amateur backyard gardeners. “Let’s maintain the library while also writing new books,” as Aaron likes to say. The von Frank’s experience growing hundreds of varieties of food plants without using synthetic pesticides or fertilizers, studying soil ecology, and reading mounds of research on topics ranging from plant epigenetics to human health, has informed their life’s passion and GrowJourney’s mission. 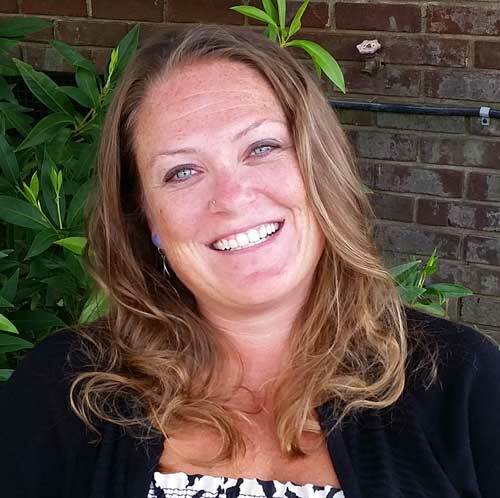 Born and raised in North Carolina, McCayne has over 15 years of experience in finance, sales, and lending, not to mention running her own outsource-CFO services company. McCayne also operated USDA certified organic farms in Colorado and North Carolina. Jim doesn’t just have an amazing technical brain, he also is one of the most compassionate and curious human beings you’ll ever meet. His list of awards and achievements could fill pages, from being an Eagle Scout to being named Greenville’s Volunteer of the Year for his charitable work. 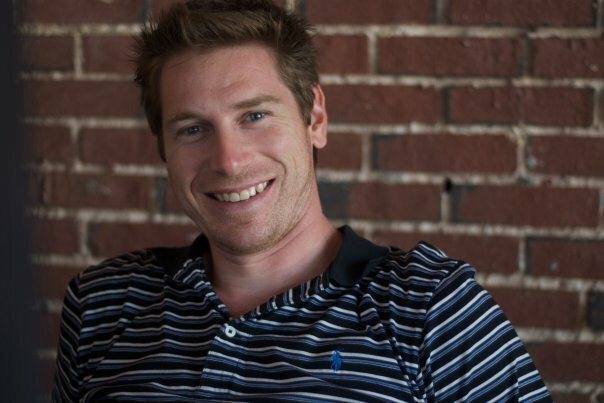 When the Yoda of Code isn’t coding or making websites more secure, you might find him recycling thousands of pounds of carpet that other people have thrown away, tending his worm bin or backyard garden, or enjoying a local craft beer with friends. We’re still not entirely convinced that Jim isn’t a cyborg, and nobody has ever actually seen him sleep. Born in the foothills of the Appalachian Mountains, Eliza A. H. Lord’s roots in this area go back for generations. She’s a SC Master Gardener (2001) and Upstate SC Master Naturalist (2007). She founded Green Drinks Greenville and the SC Upstate Permaculture Society. For years her downtown Greenville urban farm has been a highlight of the Greenville Urban Farm Tour with its lawn-free edible landscaping, chickens, mushrooms, and bees. 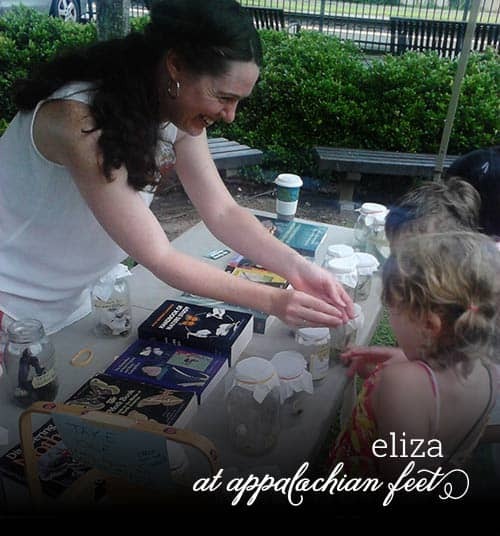 In addition to consulting, teaching classes, and writing for various publications, Eliza also maintains a permaculture “how-to” blog called Appalachian Feet. Eliza helps select the monthly GrowJourney seed varieties while also ensuring that GrowJourney’s QuickGuides, GrowGuides and GrowPlans are fine-tuned to the needs of both beginner and expert gardeners. 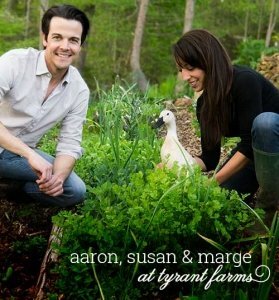 OUR MISSION is to ignite a grassroots passion for growing and sharing traditionally bred, heirloom, organic foods, while encouraging the use of gardening & farming practices that improve long-term soil fertility, environmental health and human wellness. We’re realists who think that it’s become quite clear that industrial agriculture (as currently practiced) is a demonstrably bad answer to a good question: “How can we feed everyone in the world without destroying it?“ We’re optimists who believe we can help design a better food system: one seed, one person, one yard, and one farm at a time. Want to harvest baskets full of delicious organic produce from your yard?